Living a lifestyle of peace is not passive; it’s active. Psalm 34:14 (NIV) tells us to “pursue” peace. It’s something that requires action over an extended period. Rev. 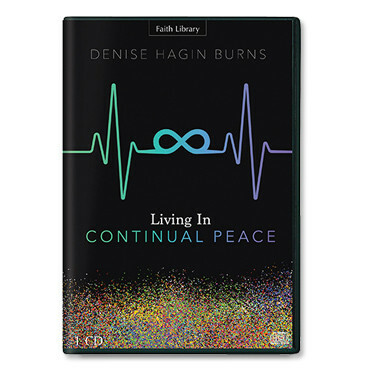 Denise Hagin Burns explains how to live in perpetual peace. Everyday life can hide peace. That happens when we allow fear, anxiety, sadness, busyness, strife, and anger to bury it. 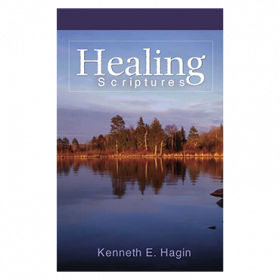 The turmoil and stress in our lives can seem endless. But there is hope. God made a way for us to have and experience peace. Rev. 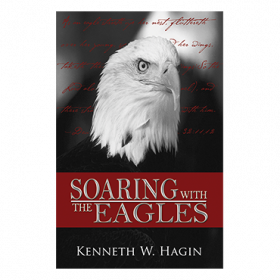 Denise Hagin Burns shows us how to keep our imaginations from going wild with “what ifs,” how to identify trash and truth thoughts, and how to let the peace of Christ rule in every situation. A worry- and fear-free life is available. 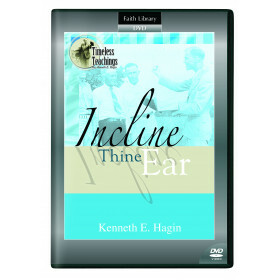 By learning how to pursue peace, we can always experience it, even when storms surround us.